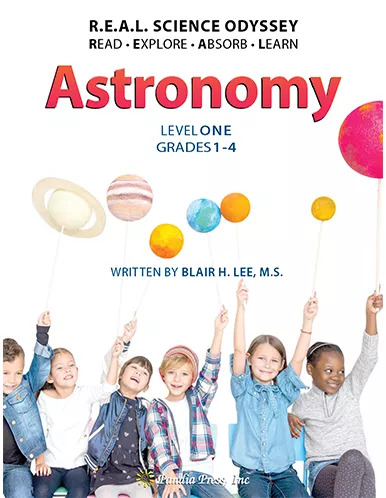 Choosing curricula for your child, school, or co-op is often a hit or miss affair–-sometimes happening upon a course that works, but often by chance, fate, or perfect planetary alignment. 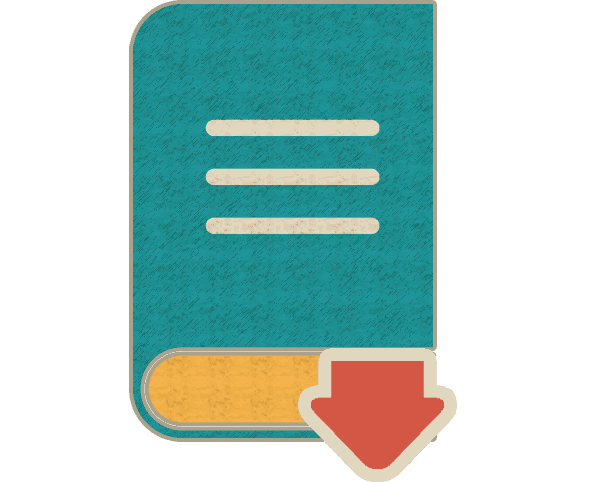 With most products you can simply return the unwanted item to the store––no harm, no foul. 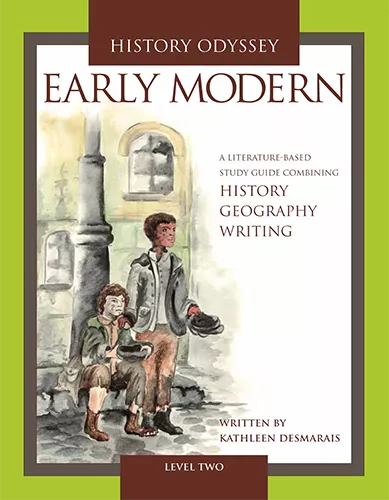 But try doing that with curricula and well, your shelves are filled with books that come with the odious “no returns for opened or marked items,” destined for the next used curricula sale. Although we think our courses are a phenomenal cut-above typical school curricula (since our courses require students to THINK), we want to make sure you concur. 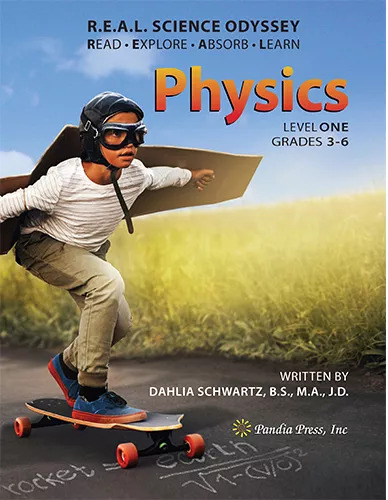 So, Pandia Press is offering you a chance to try out our courses before you buy. 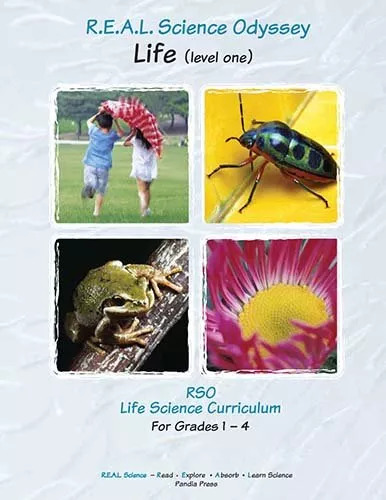 Each file below contains a generous portion of a course. 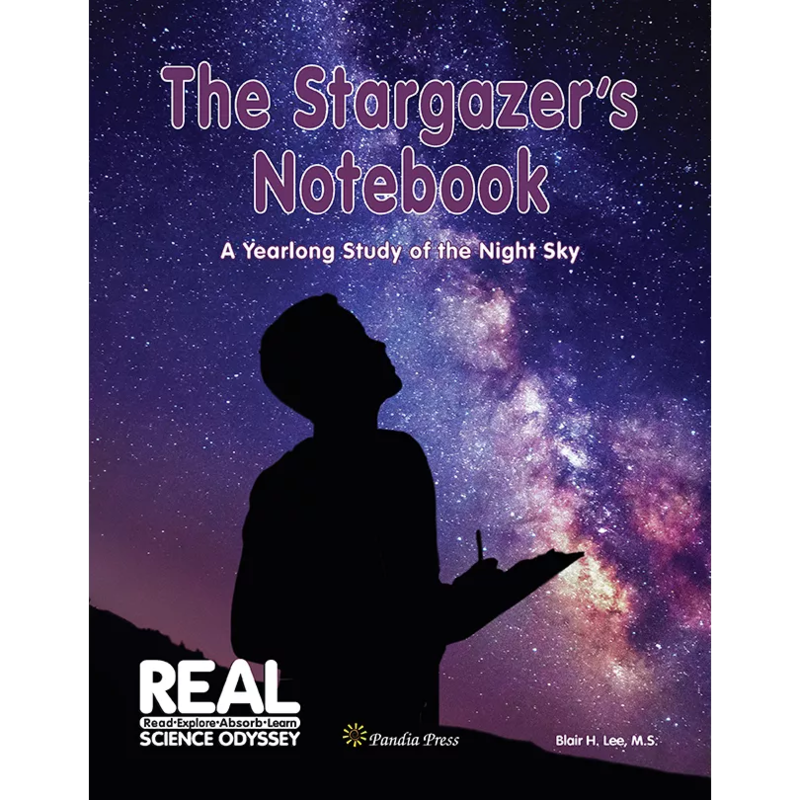 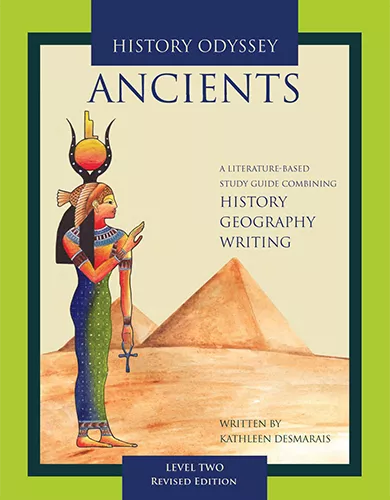 The files include the book and supply lists, table of contents, introductions, schedules, applicable worksheets, applicable maps (for History Odyssey study guides), applicable appendices, and several lessons; enough of the course to keep you busy for several weeks. 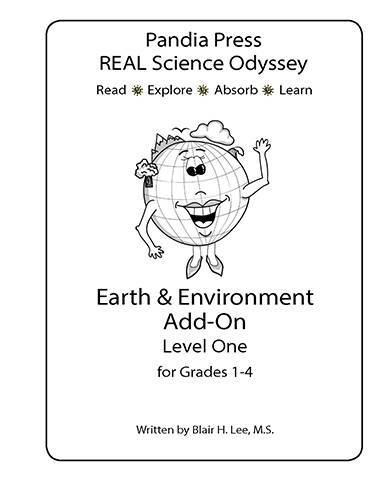 If you find you are enjoying a course and want to continue, simply return to the Pandia Store to purchase. 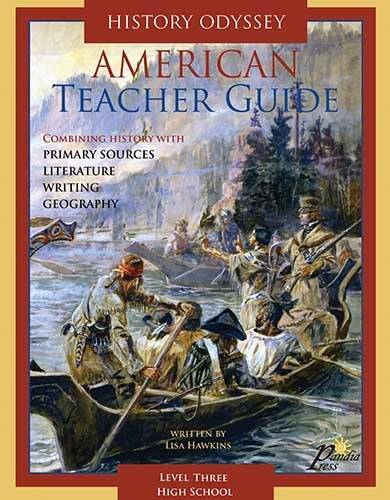 If not, well…that’s one less for that used curricula sale! 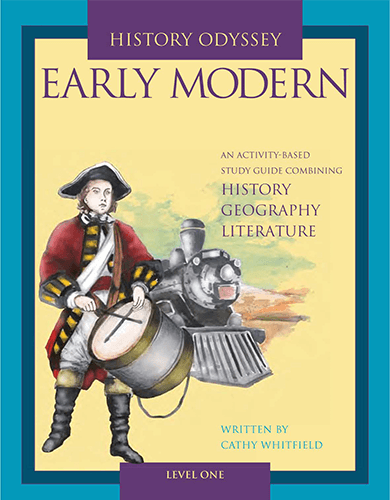 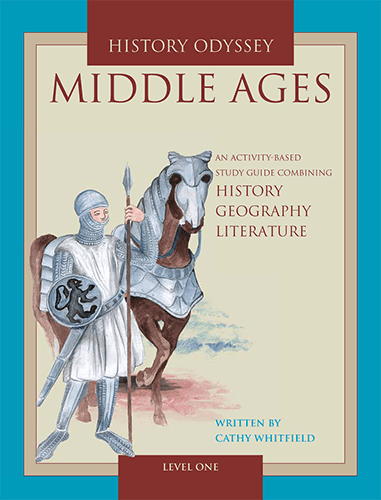 History Odyssey Level One Ancients, Middle Ages, and Early Modern study guides are appropriate for 1st – 4th grade. 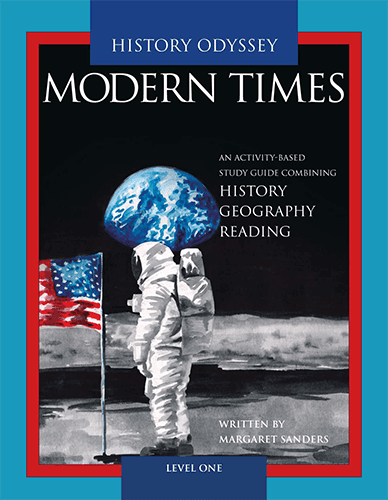 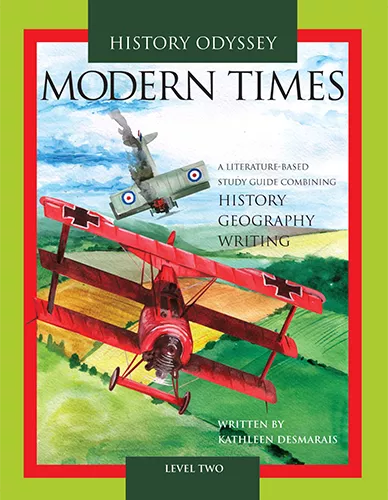 History OdysseyModern Times study guide is appropriate for 3rd – 6th grade. 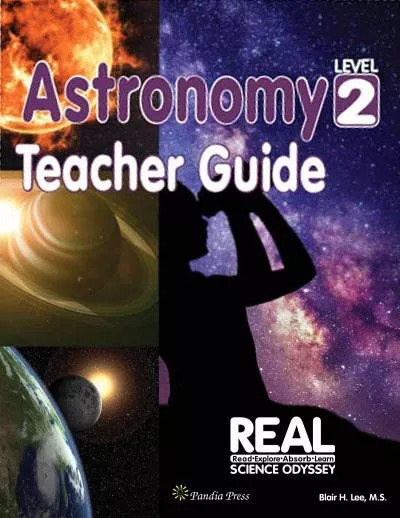 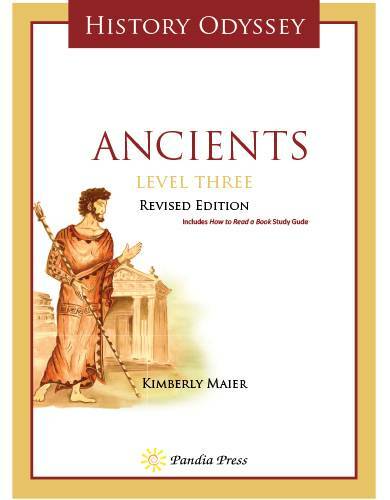 History Odyssey Level Two Ancients and Middle Ages study guides are appropriate for 5th grade and up. 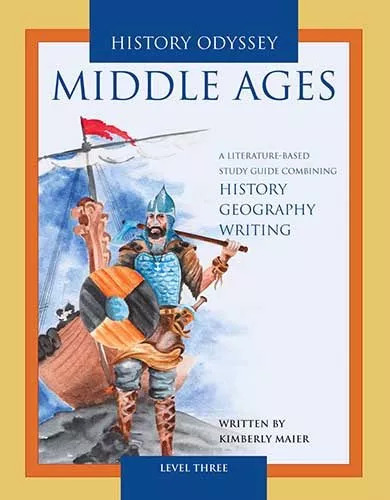 History OdysseyEarly Modern study guide is appropriate for 6th grade and up. 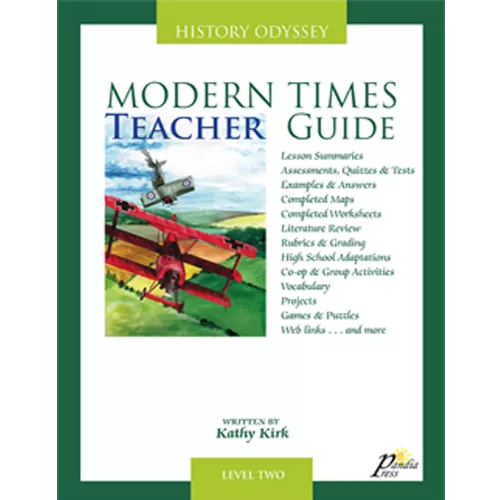 History Odyssey Modern Times study guide is appropriate for 7th grade and up. 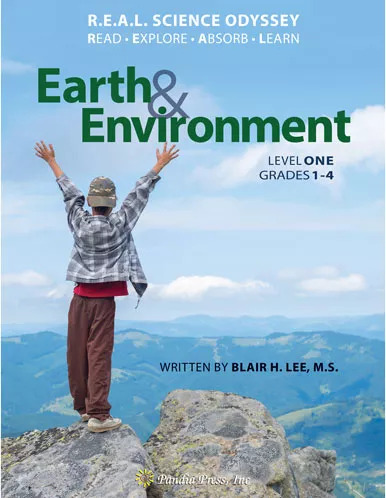 While Level Two study guides are written primarily for middle school-age children, many customers have very successfully utilized level two courses for high school. 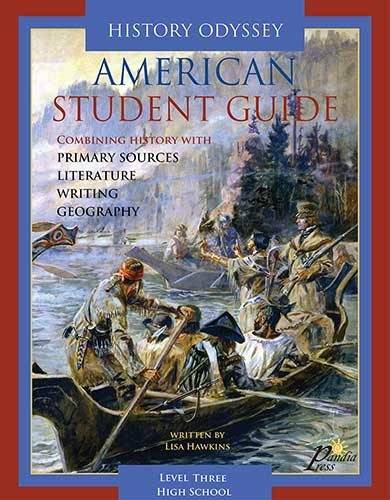 Appropriate for 9th grade and up. 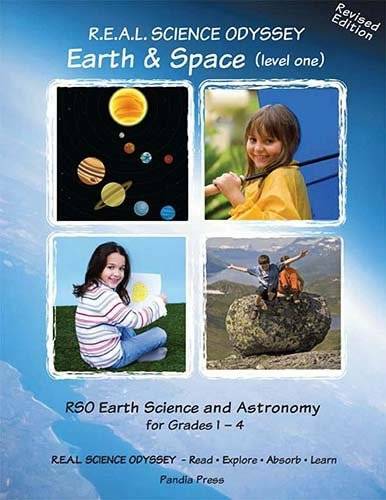 REAL Science Life, Earth & Space, Astronomy, and Earth & Environment are most appropriate for 1st – 3rd grade. 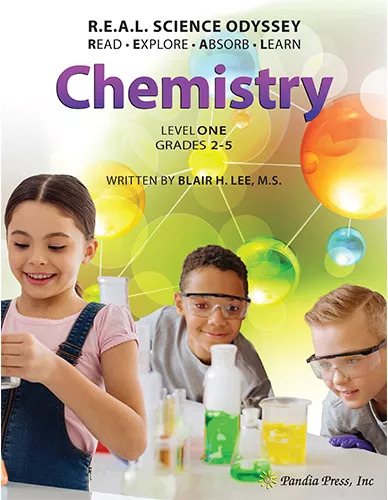 REAL Science Chemistry and Physics are most appropriate for 3rd – 6th grade. 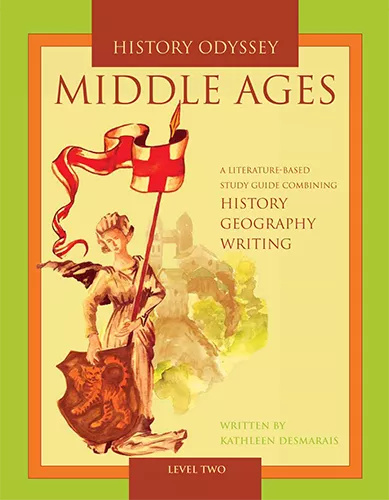 Generally appropriate for 5th grade through 10th grade.